Killer Mike and EL-P are back at it again on their third LP RTJ3. The first song off the album, "Down," is an ode to hope and perseverance in the face of adversity. 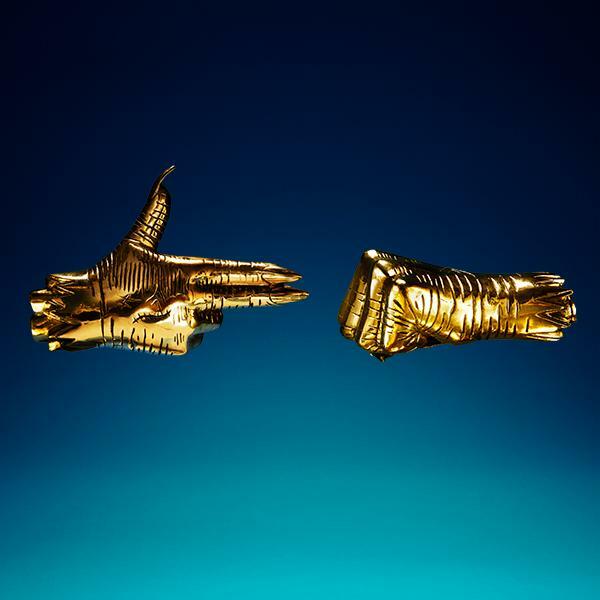 "Down" is slightly more down tempo than what Run The Jewels usually delivers. Killer Mike speaks for the oppressed and remembers his own past circumstances dealing from the trap. While veteran R&B vocalist Joi Gilliam sings "I could have died," Killer Mike evokes Maya Angelou's "Still I Rise," highlighting that despite the setbacks he'll never give up because he doesn't want to fall back. EL-P brings his own anger and promise of reprisals toward the end of the track. The whole thing reads like a thank you note to all the brave souls who fought for what they believed in this year. The duo will be back on tour electrifying crowds starting in January 2017.